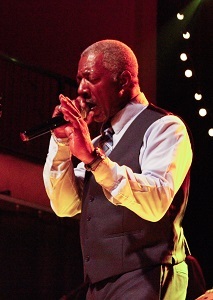 Motor City Soul performs a special repertoire enjoyed by diverse audiences of all ages. 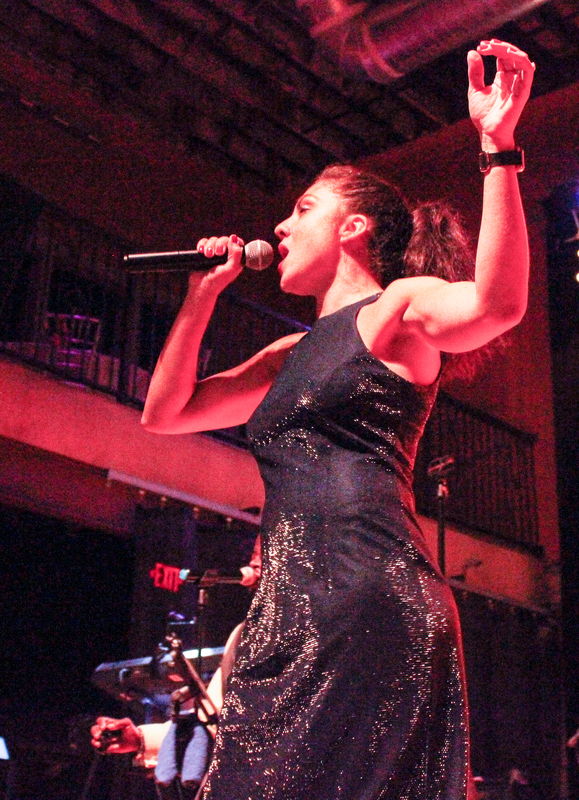 We deliver our performances with energy and audience engagement that leave your guests amazed and talking about MCS and their experience for days, weeks, even months after! Our unique mix of Motown, Soul, R&B, Funk, Oldies, modern Pop and Rock includes songs recognized by most, loved by all, and chosen to keep the dance floor full all event long. MCS can put 5 generations on the dance floor at the same time with the same song. Introducing Kelley Rawls, lead singer and newest member. Kelley studied musical theater and dance at Point Park University Conservatory in Pittsburgh and attended Circle In The Square Theatre School on Broadway. Kelley has performed with The Micheal Chekhov Theatre Company in lower Manhattan and with Inmates of the Theater Asylum Theatre Company of Los Angeles. She has also fronted classic and R&B bands; and even a jazz trio. In her spare time, while in L.A., Kelley recorded an original pop album. 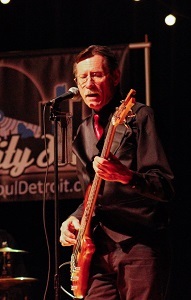 John DRIVES the Motor City Soul "bus", powering the band and the audience through the music in a way that demands your attention. Raised in the Detroit Metro area, John picked up his first set of drums from the curb on trash day when he was 6 years old. He has played professionally since age 15. His musical experience includes playing in blues, rock, top 40, Christian and orchestra bands. 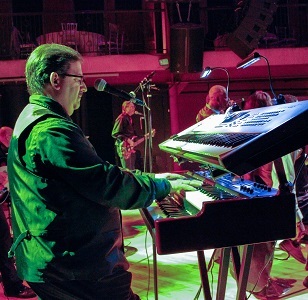 John has an energetic style and has played with members of Rare Earth and the George Duke band. Robert brings 25 years of guitar experience to the band, and has been playing guitar since he was a teen. 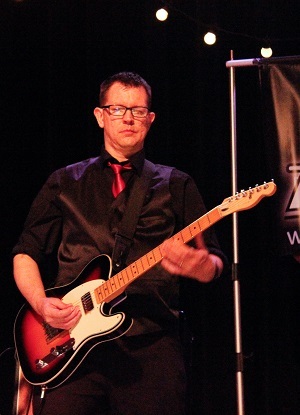 Robert started out jamming with his high school buddies at Ward Church in Livonia and has since played in numerous bands over the years including such acts as 'The Classics Band', 'Billy Mack & the Juke Joint Johnnies' and has toured with the indie-rock band 'MORSEL'. Robert's most recent musical endeavor was with the dance rockabilly pop band called 'The Canastas'. Robert's musical passion on guitar is rooted in 80's pop and R&B. He has become an accomplished country rock pop & funk musician. Robert's love for the Motown sound extends from his childhood growing up in Detroit and being surrounded by the sounds of Hitsville on the radio. Kenny’s unique style mixes the original Motor City sound along with his very own musical talents, is one that can’t be compared. His vocal excellence has performed with the great legends as Rev. James Cleveland, The Temptations, Four Tops and with local groups, The Domino’s and The Players. 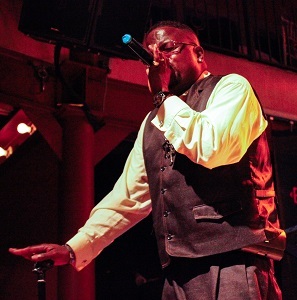 Kenny’s versatile, local blend of Gospel, Blues and Rock can be called the“Motown Sound” along with his charisma, will keep a crowd on the edge of their seats, tapping their feet. As a lifetime resident in Michigan , Ross studied music therory and composition at Wayne State University. 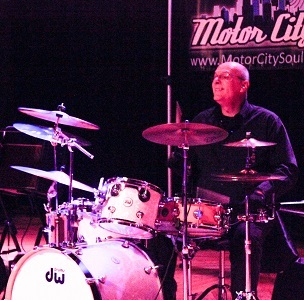 Ross has spent over 3 decades mastering the styles of progressive,rock classic rock, pop, jazz, funk and blues while playing with numerous bands in the metro Detroit area. John says his parents had him singing with his brothers before he could talk. He started playing musical instruments at a very young age, but he always had an ear for bass. When he auditioned as a lead guitarist for an original rock band, he took a bass along and instead became the bassist. He’s never looked back and has played bass with 3-piece to 17-piece bands and everything in between playing all kinds of music from folk to big band to rock and R&B doing live performances of just about every kind and some commercial studio work. Singing just seems to come naturally for Michael. As former lead vocalist for Serpentine Fire, an Earth, Wind, and Fire tribute band, Michael further developed his first tenor voice as well as a very strong falsetto that will rival anyone in the business. 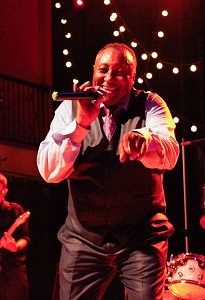 Michael has performed with several other groups in the Metro Detroit area including D Tour, Hidden Agenda, The Saints of Soul, Larry Lee and Back in the Day as well as performing as front man for his own project, The Michael Whitehead Band. Shawn is a veteran of gigging bands and has been producing live sound since the 1990's. He is responsible for all Motor City Soul audio production and uses the most current digital equipment to present and produce Motor City Soul's live performances in every type of performance venue imaginable, including theaters, wedding halls, tents and outdoor concerts events. 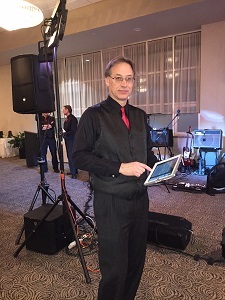 Shawn also produces audio for wedding cermonies and provides recorded music programming for any client needs (ceremonies; background music for dinner, receptions, breaks etc.) Shawn has been with the band since 2011.